New systems are more efficient than old systems. A new system or upgrades on your current units will improve the quality of the air circulation – adding humidification or increasing the quality of the air filters. 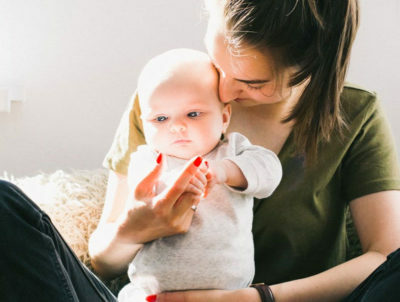 New HEPA-type filtering systems can greatly reduce the level of pollutants in your home. 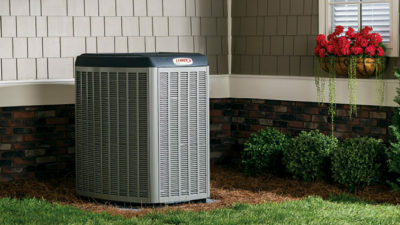 Today’s A.C. units are more efficient and offer better and quieter cooling at a lower energy cost. If your system is more than 10 years old, ask Denson Heating and Air to evaluate it to determine if it would be advantageous for you to replace it. 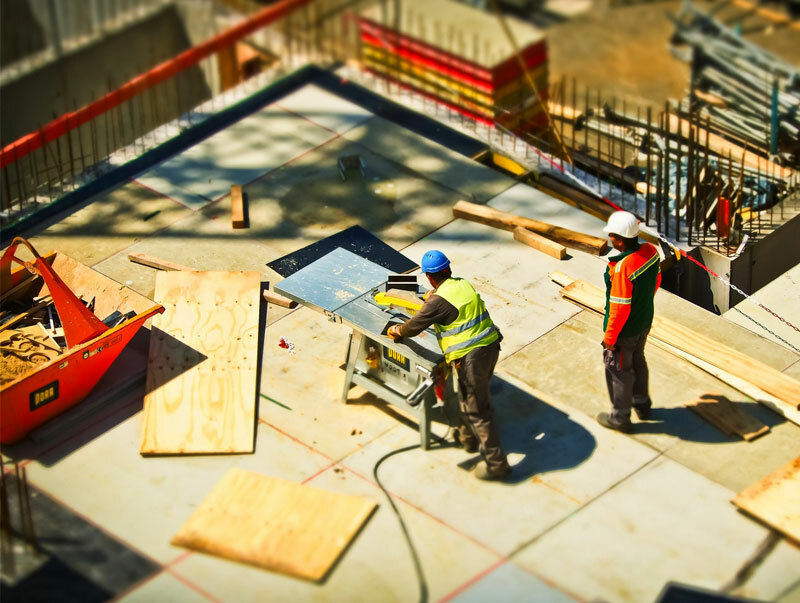 All of our builders receive priority status. Attention Builders & Inspectors… Just call 706-253-3554 or email CustomerService@DensonHVAC.com with your request, question, or comment. 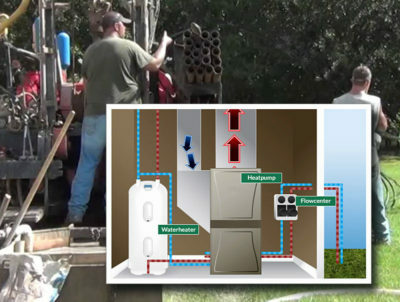 Denson Heating and Air employs the largest and best residential and commercial HVAC installation staff in north Georgia. We will meet all of your building needs. We only supply proven solutions such as Trane Systems, Lennox HVAC Products and the latest technology in ecosystems such as WaterFurnace. Denson Heating and Air has the knowledge and resources to assist system designers and building owners achieve their goals at the lowest total cost. We install residential geo-thermal radiant heating systems. Denson Heating and Air are experts in Water Furnace Heating Systems for your home. Just like a vehicle, your cooling and heating systems require annual maintenance to keep them efficient and operating at top quality throughout the seasons. Check into our easy maintenance plans. 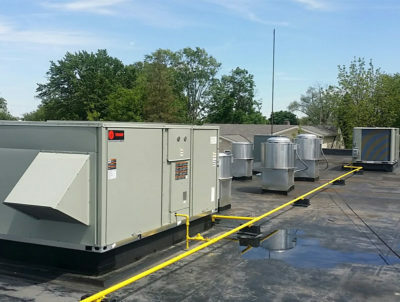 Denson HVAC offers effective and efficient design solutions, top-of-the-line equipment, professional, timely service, and all at competitive rates. We stand by our work with our factory trained and skilled service technicians. 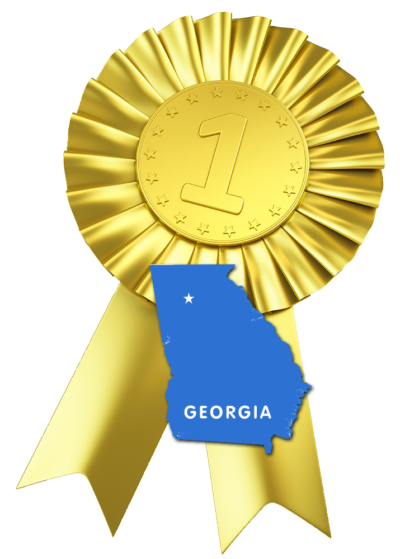 With an emphasis on training, safety, and quality, we have become north Georgia’s premier Heating and Air Conditioning specialists. Denson Heating and Air Co., Inc. Your heating and air conditioning specialists & installers in north Georgia. Copyright 2018 Denson Heating & Air of Jasper Georgia. All Rights Reserved. Website by Lisa.